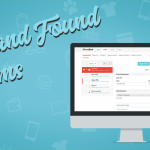 With the start of a new year, we want to share the data we collected in our 2017 Lost and Found report. 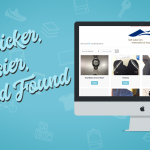 This information is a glimpse into how we helped our clients reunite their customers with their lost property, and improve their Lost and Found systems. Along with each item returned, there was a customer who had their day made. In the instances where individuals chose not to have their item returned, we gave them peace of mind knowing their property did not fall into the wrong hands and was safely disposed of. 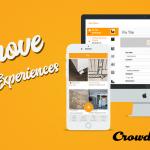 As for those whose lost item was not listed on Crowdfind, we quickly gave them the pertinent information and steps they needed to either protect themselves or to replace their item. 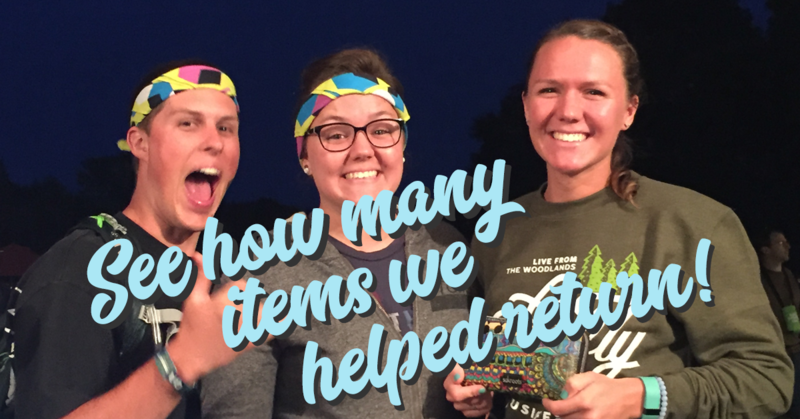 Nearly 50,000 people received a response about their lost item. These people may have never received a response, not because the company did not care, but because of how difficult it is to keep up with the flood of calls and emails. 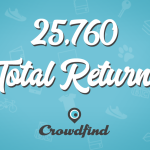 However, with Crowdfind’s dashboard, they easily and quickly responded to each claim. Customers received some version of closure on their lost property making them feel valued even if their item was not recovered. Thanks to all of our clients for a great year. We look forward to working with you in the coming year. Our goals for 2018 are to expand our client base, continue to increase returns, and continue to improve Lost and Found systems. 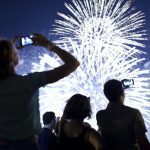 Stay tuned to see what else Crowdfind will accomplish this year. We are excited to share our new ideas, product updates, and expanding on ways we can help your company.